Earlier this year I posted about how more employers are planning to use HR tech tools to boost their employee experience. Now, in the March/April issue of Harvard Business Review, IBM CHRO Diane Gherson explains in a Q&A how Big Blue is “co-creating the employee experience” with its employees, with the understanding that positive rates of employee engagement translate directly to the company’s bottom line. Employees are guided in their course selections by a live-chat advisor as well as ratings by coworkers who’ve taken the courses, said Gherson. 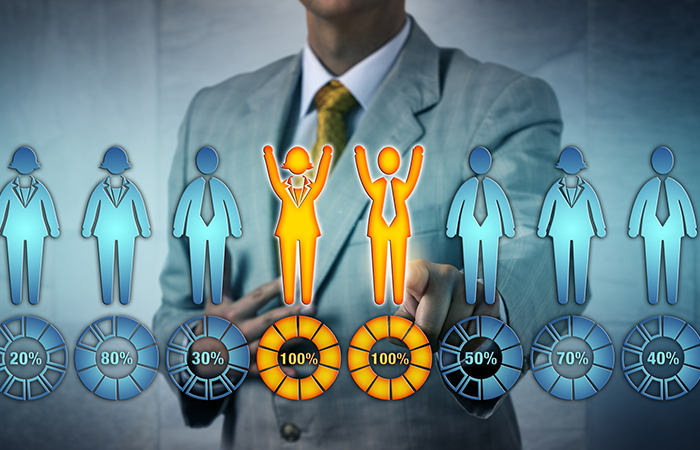 HR also measures the offerings’ effectiveness via Net Promoter Scores, which she said are more accurate than a previously used five-point satisfaction scale. “We used design thinking and came up with something you might describe as a ‘concept car’—something for people to test drive and kick the tires on, instead of just dealing with concepts,” she said. Gherson said she initially encountered some skepticism from employees after inviting them to participate in the process. Ultimately, about 100,000 IBMers participated in the redesign process, Gherson said. Employees even selected a name for the redesigned PM process: Checkpoint. Even now, the company continues to solicit input from employees on how the process can be improved, she said.